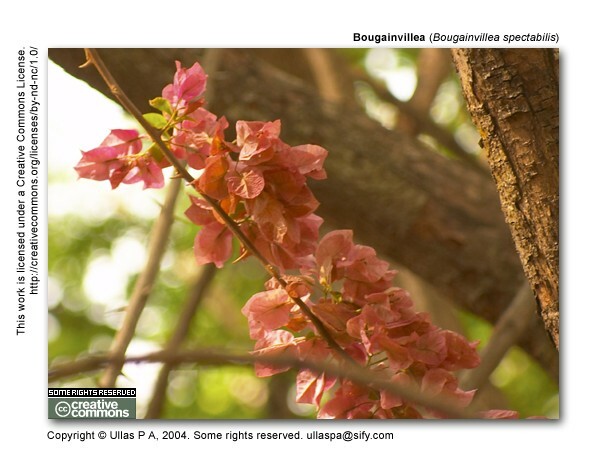 The Bougainvillea is well known to all of us. This is an early morning shot taken in Cubbon Park. 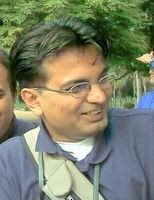 This blog and its content, including pictures, is licensed under a Creative Commons Attribution-Noncommercial-Share Alike 2.5 India License. All linked content are property of their respective creators.